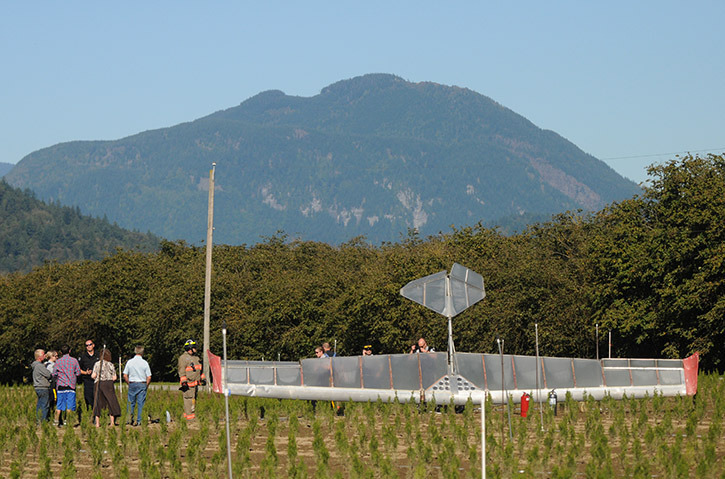 The Lazair is a notable design with an extremely good safety record. From a grand standpoint very few crashes have ever occurred. Most of which were pilot error in one way or another. The above picture is of a Lazair that nosed into the ground. The witnesses said it nosed in from 100 feet, but that may be incorrect. 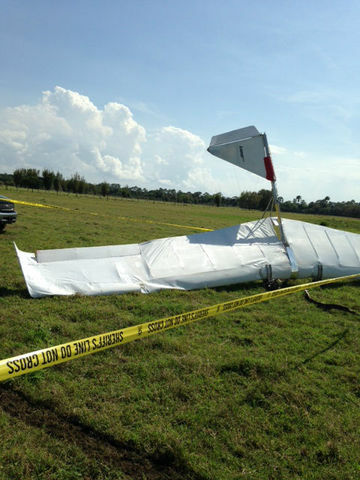 The pilot died in the crash. 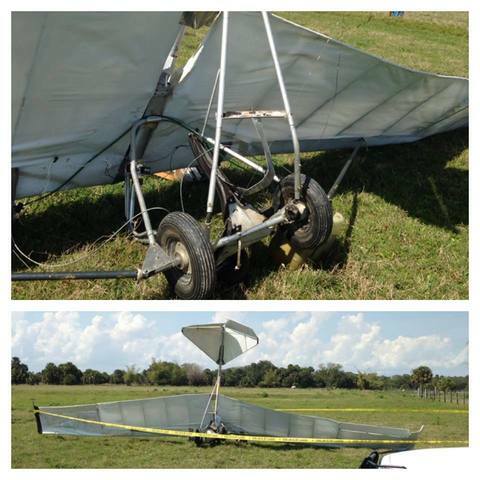 This Lazair crashed when an inexperienced pilot tried to fly it and could not handle a light breeze.